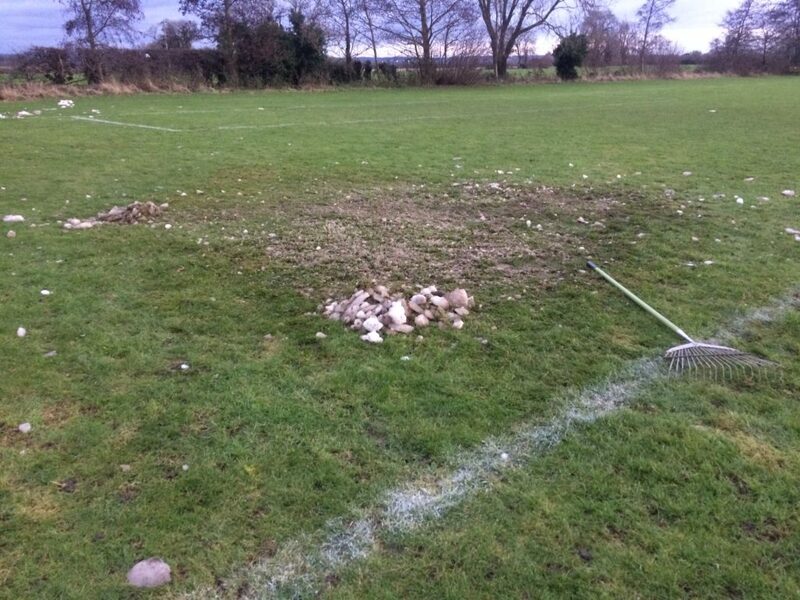 http://www.sound-diaries.co.uk/wp-content/uploads/2017/12/December-18th-revised.mp3 You can hear more sounds of ice being raked at Brightwell Recreation Ground here. 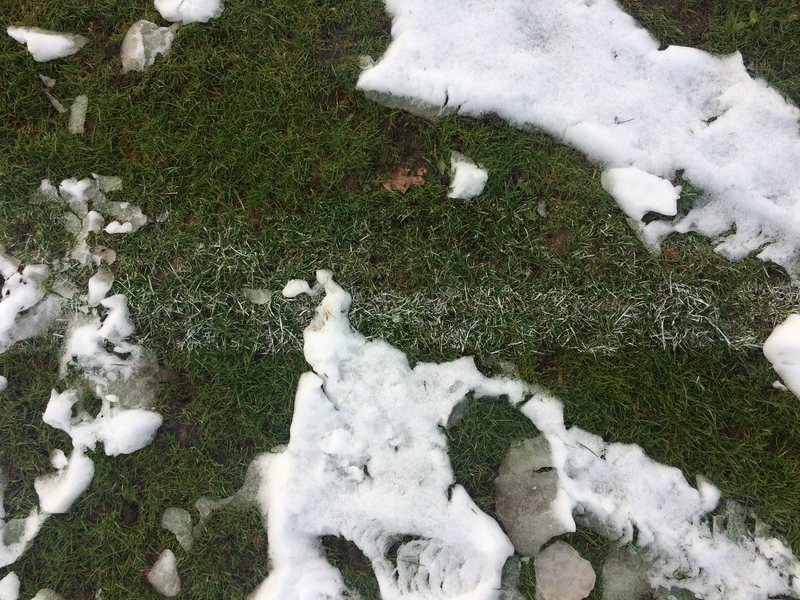 The Sound Diaries advent calendar returns this December with twenty four sounds of 24″ duration from our growing archive of audio documentation of grassroots football. 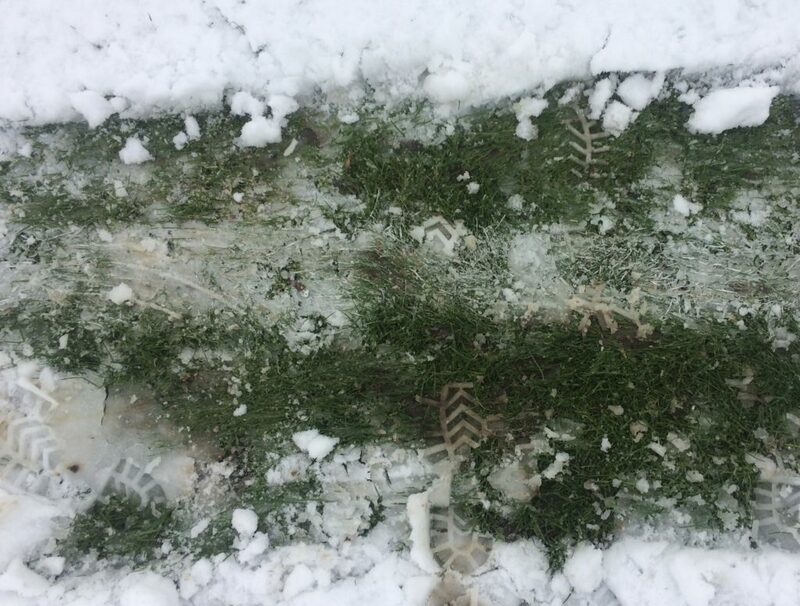 Expect white-line marking; lawn mowing; apoplectic coaches; gale force winds; reversing trucks; despairing goalkeepers; disinterested spectators; rattling dugouts; lacklustre rounds of applause; and football not happening! Stick it in the mixer! 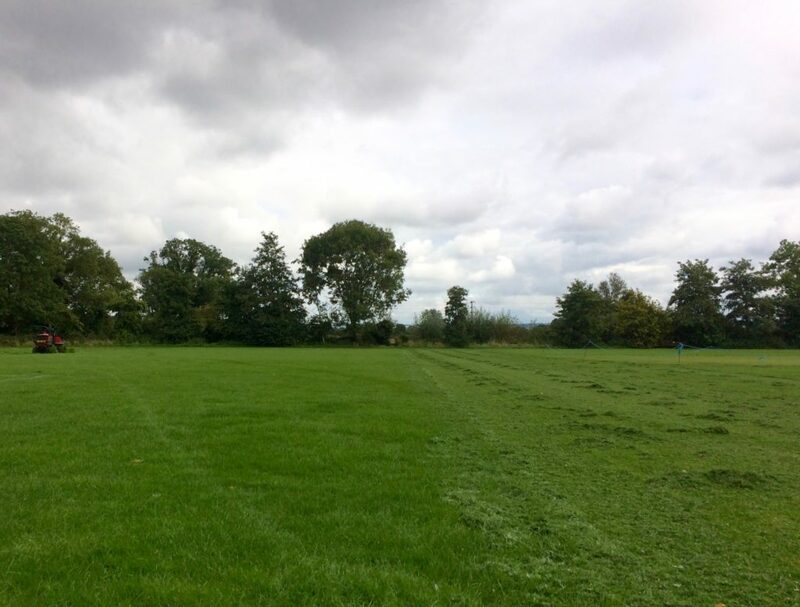 You can read more about the grassroots sound project Get Rid! here. #13 I want to go and have a beer. Can you do him? 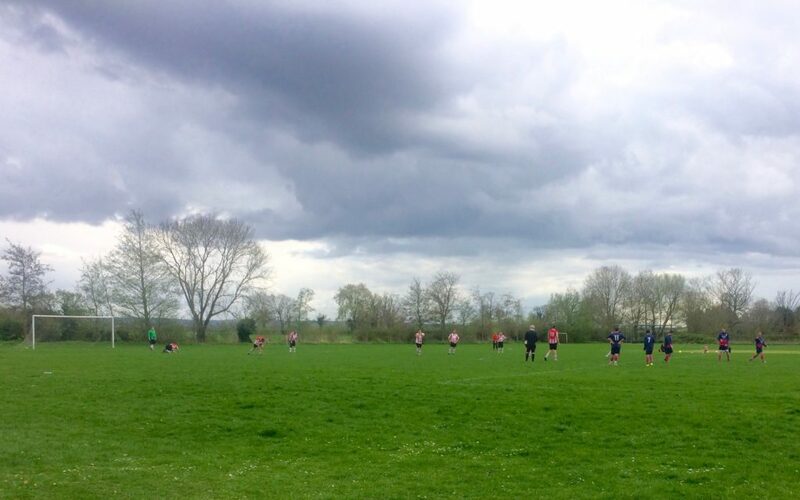 You can hear more from Didcot Eagles at Brightwell Recreation Ground here. 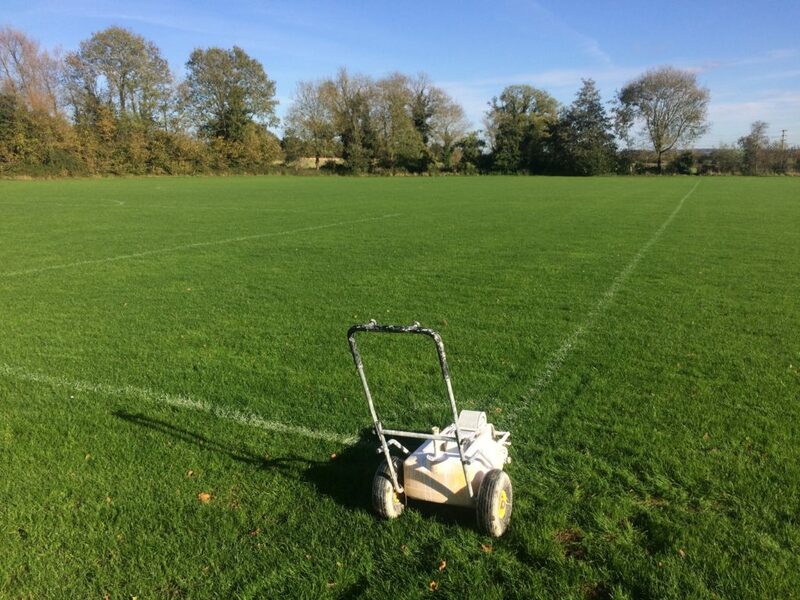 #12 Mowing the grass at Brightwell Recreation Ground. 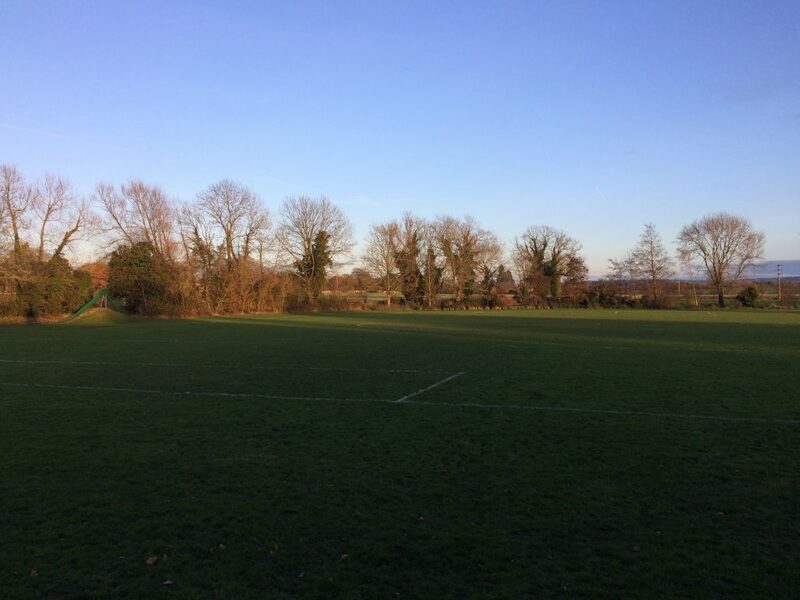 You can hear more from Brightwell Recreation Ground here.